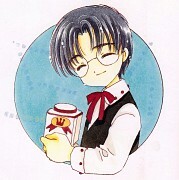 Tagged under Cardcaptor Sakura, Short Hair, Glasses, Husbando. 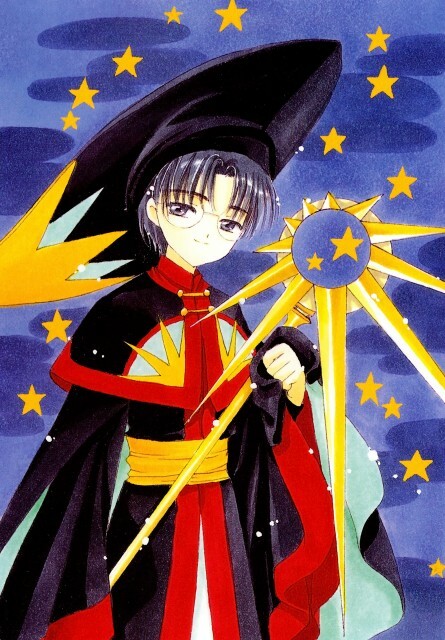 In the manga, Eriol came to Tomoeda to fulfill Clow's dying wish of "not wanting to be the world's greatest magician". Spinel mentioned that Eriol is actually an adult. 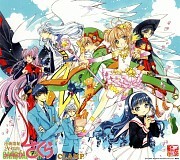 After the creation of his two new guardians, Eriol chose to maintain a child-like appearance in order to get close to Sakura.